We have three generations of experience caring for families, from all walks of life. Each family comes to us because they know we are leaders in our profession, dedicated to excellence in service, and have the highest integrity. The History of McDonald Funeral Home, Inc. According to information passed down, C.B. 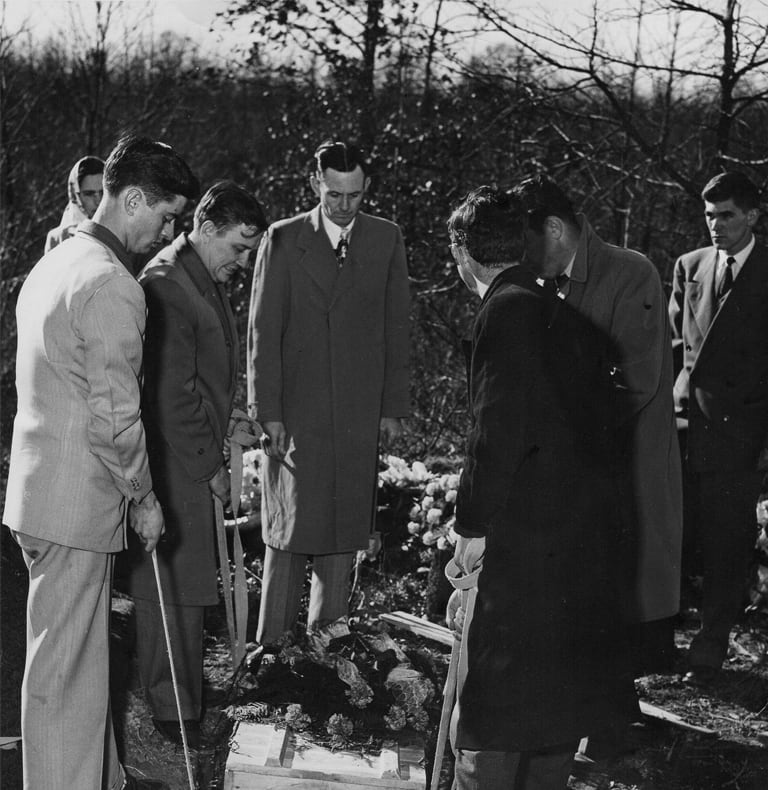 Swift was the first funeral director in Hickman County. 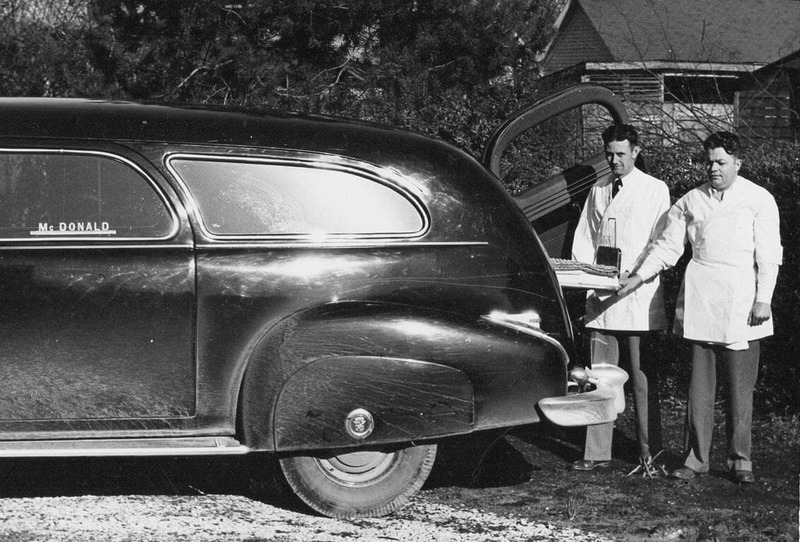 Grady and Clarence Carothers followed, furnishing burial services in conjunction with their hardware store. Later, T.B. Clayton rendered services from 100 W. End St., before selling to Bill Bradford, who moved the business to 102 West End Ave.
At this location on Sept. 7th, 1945, W.E. and Mable McDonald purchased the frame building. Changing the front yard sign from “Bradford Funeral Home” to “McDonald Funeral Home,” they moved into the business apartment where they lived for 29 years. The original building at 102 West End Ave. Multiple additions would be added years later. What is now the funeral home’s front office and lobby is the front porch of the building pictured above. 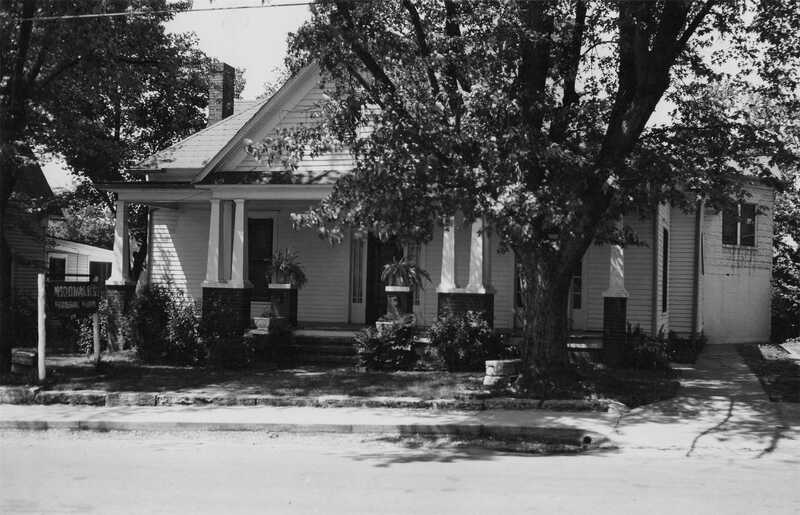 In addition to enlarging the Centerville facility, modern funeral homes were built in the adjoining towns of Hohenwald, Linden, and Lobelville. Each funeral home was furnished with a fleet of hearse/ambulance combinations. The funeral homes rendered ambulance service until 1969. 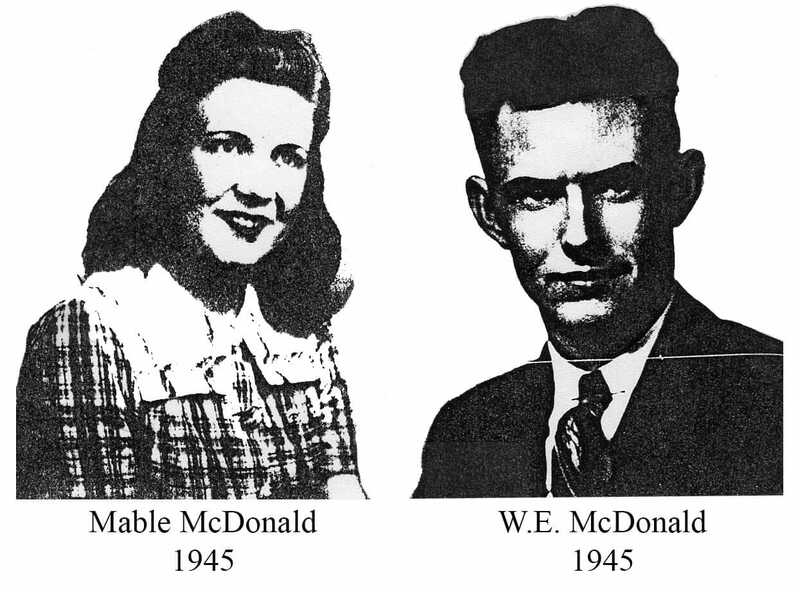 In 1975, the business was incorporated, and the oldest son, William B. McDonald (Bill), returned to work with his father. After attending John A. Gupton Mortuary College, Bill assumed management of McDonald Funeral Home, Inc. in 1977. After the death of his father in 1995, he became the owner. The Linden and Lobelville funeral homes were sold around this time. Bill McDonald owned the funeral home until 2018, when he retired and transferred the business to his son, Ryan McDonald, a third generation funeral director and embalmer who has been working at the funeral home since 2010.